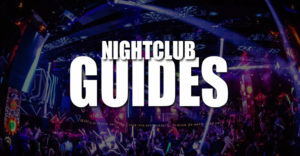 What Are After Hours Clubs in Las Vegas? Vegas is unique as it has specialty clubs that open after the normal nightclubs are winding down. They open their doors at 2am and go until 9am in the morning. Sometimes the party doesn't stop, and afterhours clubs are the perfect answer for groups looking to continue the night. The best afterhours club in Las Vegas is hands down Drais Afterhours. What Days Of The Week Are Afterhours Open? You find that these late night clubs are open on Thursday, Friday, Saturday, and Sunday nights. You will find it best to arrive between 2am and 3am. We suggest reserving your spot on the guest list or your bottle service package before you head out of the night as there can sometimes be a rush as all of the normal clubs close and everyone heads to afterhours. What Type Of Music Is Played At After Hours Clubs? You will often find multiple rooms at after hours clubs that have specific music types. You can expect a house room and a hip hop room. So no matter what music you are looking for you will be happy to find the songs you want. 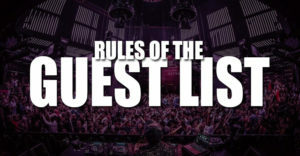 How Does The After Hours Guest List Work? Our guest list is simple to join and has awesome benefits. 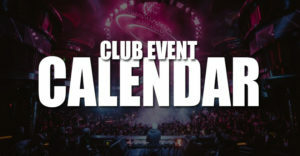 Easily select the after hours clubs you would like to attend and fill out the quick and easy form including the date, group size, and contact information. We send you confirmations with instructions for easy check in at the club entrance. 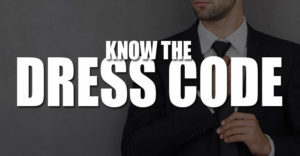 You simply arrive and let the staff know you are on the guest list under No Cover Nightclubs. We send you email and text confirmations and reminders so you will have nothing to worry about. How Does After Hours Bottle Service Work? Groups looking for the best VIP experience at after hours clubs will easily find the top packages that include bottles and expedited entry. You will quickly find table service packages that are for all group sizes, budgets, and locations. All tables include your own area separate from the general admission areas, all mixers included, and your own waitress, busser, and security.